My kids love to learn more about the interesting creatures we come across on our nature walks. Since moving to Florida three years ago, we’ve seen dolphins, alligators, manatees, sea turtles, jellyfish, starfish, and a wide variety of tropical birds. Lapbooks are a great way to expand your nature study explorations. 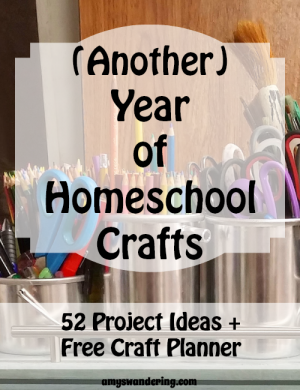 You can assemble them in the traditional file folder, or use cardstock which can be whole-punched and placed in a nature notebook. Pick and choose which components fit your current study. 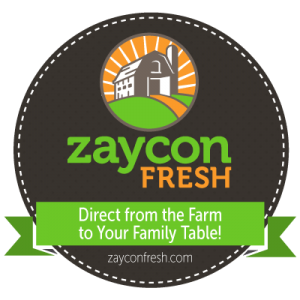 Whether you live near a farm, forest, city, or beach, there is something for everyone in this list of free lapbooks. 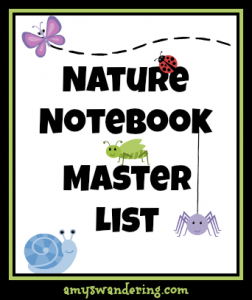 This list is part of my Nature Notebook Master List. 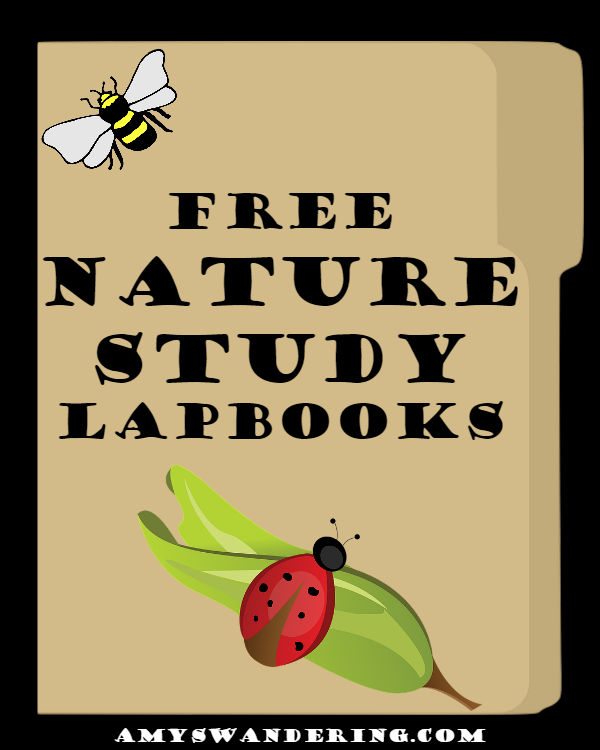 There you will find links to 100+ free printable nature study resources, as well as all of my nature study blog posts. 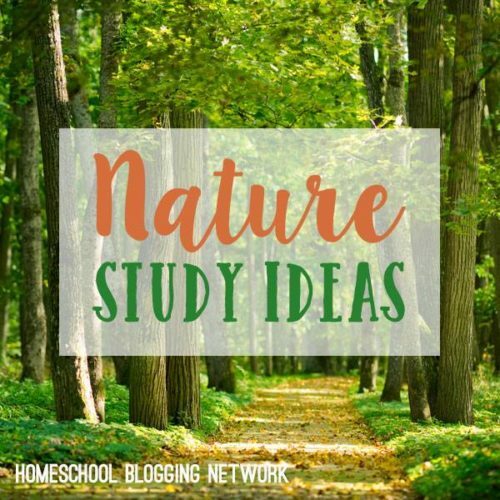 The Homeschool Blogging Network members are sharing Nature Study Ideas this month. 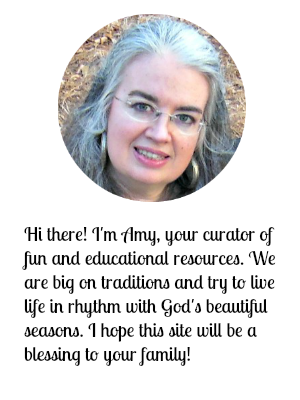 Check out the other great posts in this series. 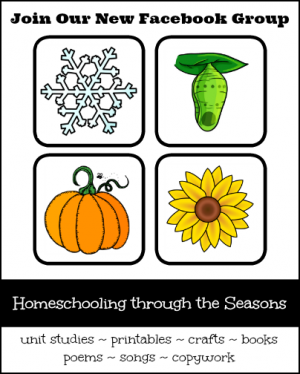 I invite you to join our Tips for Homeschooling Moms Facebook group! Thanks for letting me know! It should go to the correct page now.